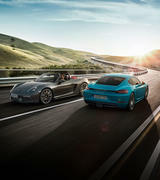 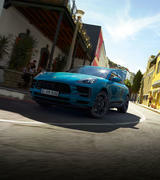 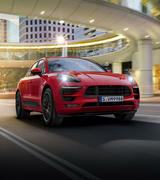 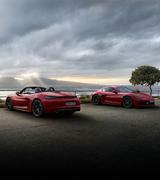 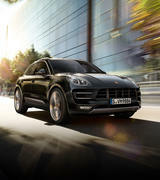 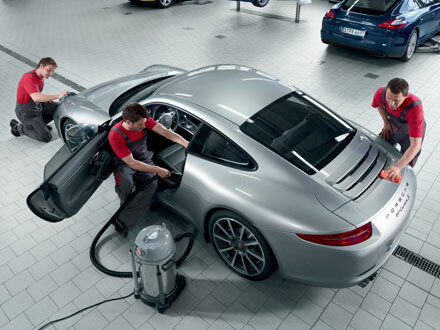 To book your Porsche in for this luxury treatment, call (03) 6210 7000 or contact Farrel White via [email protected] today! 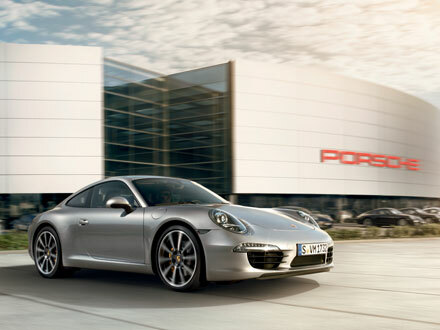 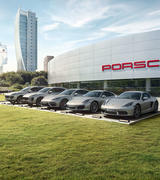 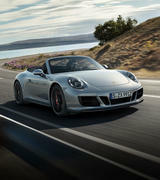 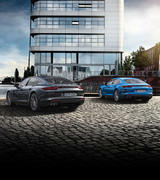 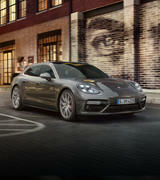 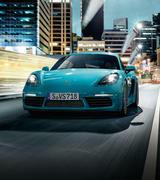 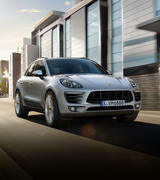 For further information on the Porsche Rejuvenation package, click the link below. 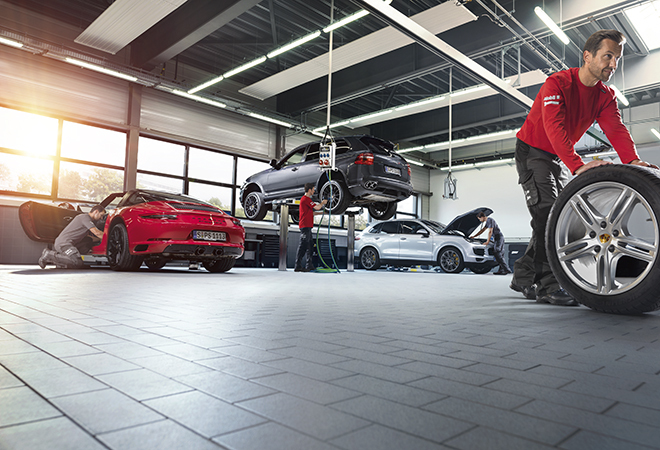 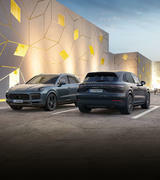 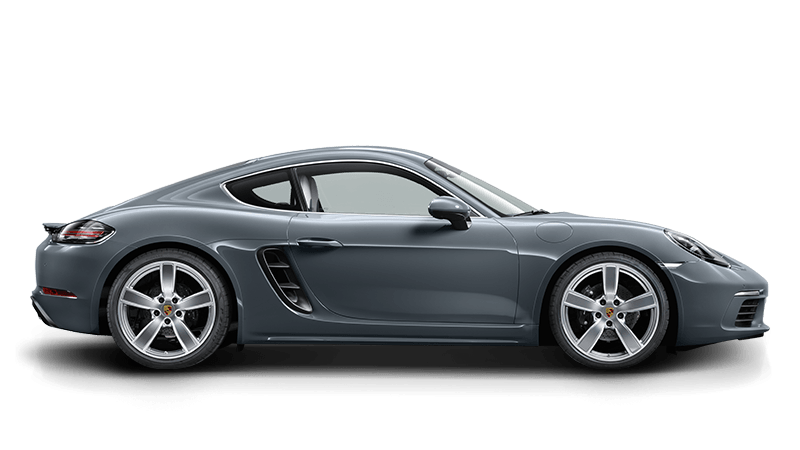 For more information on Porsche Tyres contact us at Porsche Centre Hobart on (03) 6210 7020 or contact Farrel White via [email protected] today! 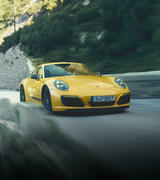 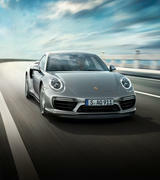 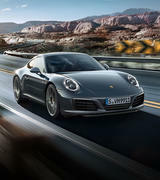 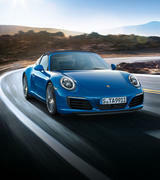 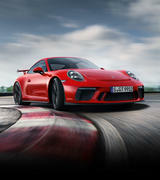 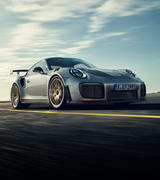 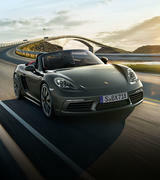 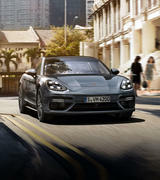 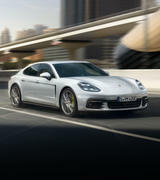 Click the button below to download more information on Porsche Tyres.